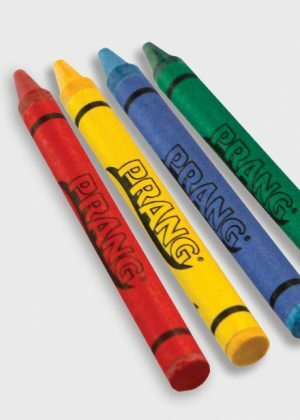 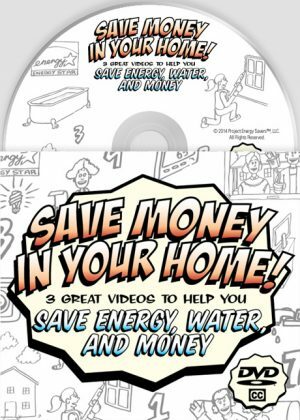 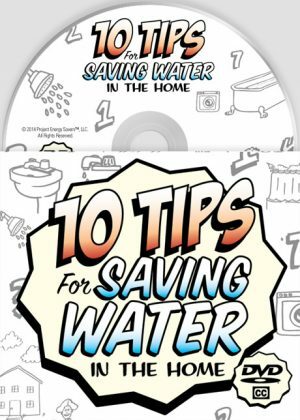 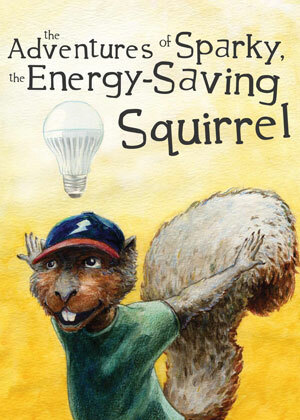 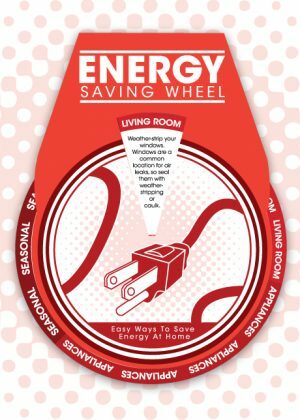 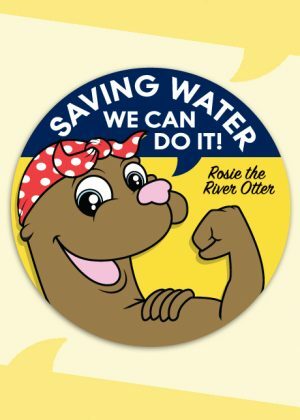 In this fun and informative coloring book, kids learn how to stay safe around natural gas. 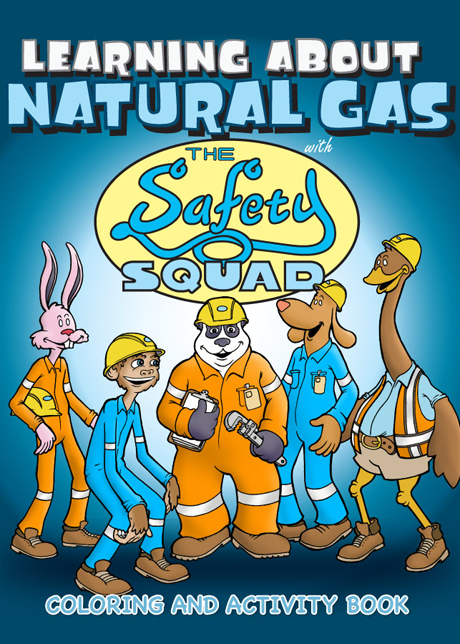 The Safety Squad shows kids what to do if they smell gas, and teaches them to be careful around gas appliances and pipes. 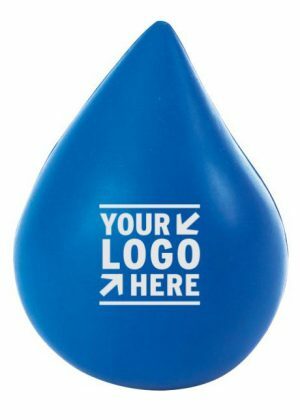 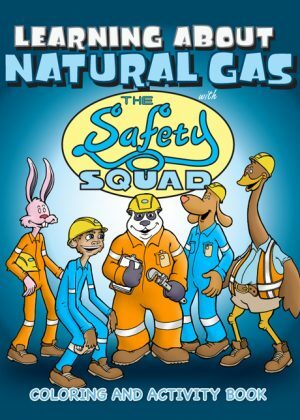 Please send me a sample of Learning About Natural Gas With the Safety Squad.